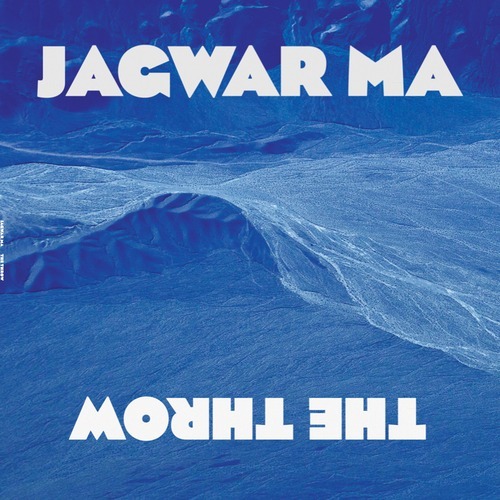 Australian duo Jagwar Ma are gearing up for their debut album this spring, but before that they're putting out the near seven minute jam "The Throw". A tale of two half's if truth be told, the first is lead by a gorgeously funky bass line that quickly morphs and transcends into some sort of progressive, murky deep house number. It is Friday after all, right? Stream it below.